4i Inc., a proven leader in transforming insights & analytics functions into high value added growth partners, announced today it would establish 4i University, 4i’s highly successful training service, as a standalone entity by mid-2016 following explosive demand for the service. As companies continue to reduce their market research budgets while demanding faster and deeper insights, the skill sets required to execute on these demands has drastically changed. 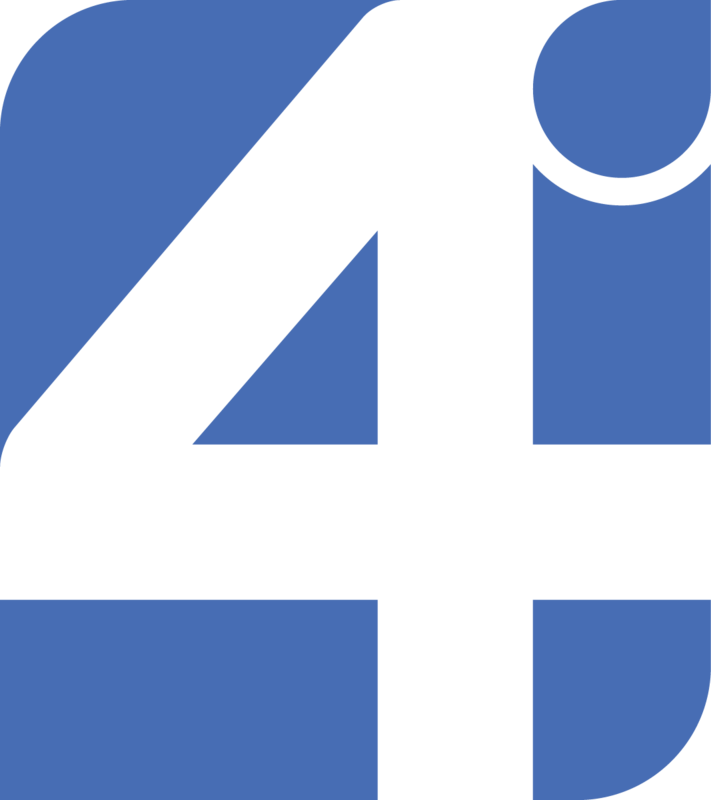 4i University is the only training service that delivers the necessary skills through a firm foundation for growth, with a focus on a consultative approach, leveraging foresight analytics, all based on 4i’s deep expertise developing future driven growth strategies and foresight analytic and research solutions. 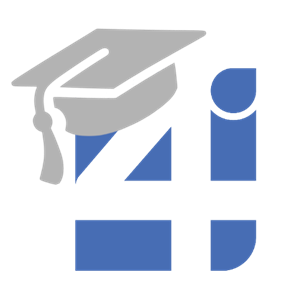 Over the next several months, 4i University will be bringing on additional SME trainers and course developers, but will maintain a very close collaboration with 4i Inc. consultants in all content development and delivery aspects. The 4i University program is specifically designed to retrain market researchers to be prepared for the future of insights by integrating principles and practices of Management Consulting, Marketing Knowledge, and Foresight Analytics, all designed to generate actionable insights and recommendations. The course modules cover the full spectrum of topics that Insight and Analytics practitioners need to become “strategic foresighters.” This requires an extensive knowledge base combined with core consulting skills – but it also calls for a specific set of personal leadership skills that are a key part of the 4i University value. Some of the most popular training modules include Foresight Driven Growth, Core Consulting Skills, The Growth Corridor Framework, among others. The program is fully customizable based on clients’ specific needs assessed via a proven baselining approach and is delivered via a combination of live workshops, online trainings and extensive post training support. 4i’s innovative approach harnesses the power of foresight analytics, with the goal of giving clients faster, more cost effective, and more actionable business insights. 4i's forward-looking, predictive foresight analytics driven approach helps clients uncover future growth opportunities, size future demand, develop successful growth strategies, and identify new innovations to succeed in tomorrow's marketplace. The company's foresight analytics have been proven over time to deliver consistently accurate results that help companies realize unparalleled growth opportunities. For more information on 4i, please visit http://4igrowth.com or contact Eugene Roytburg, Managing Partner at 847 964 9290 or at eugene.roytburg(at)4igrowth.com. 4i's foresight analytics have been proven over time to deliver consistently accurate results that help clients realize unparalleled growth opportunities. Dr. Eugene Roytburg is the premier thought leader in bringing Science, Advanced Analytics, and Consulting to business problem solving and decision-making.